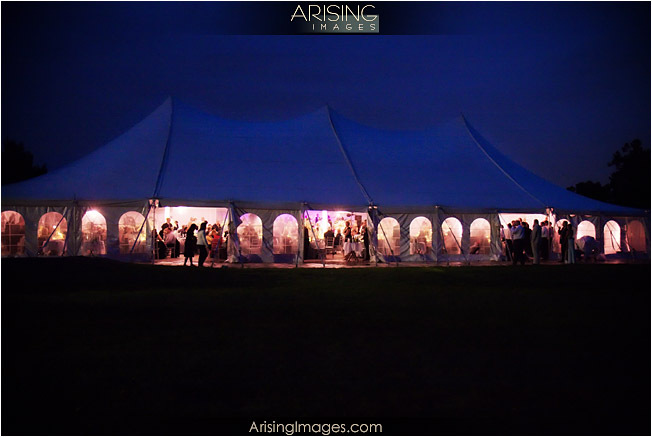 Relentless Bride® Weddings, Wedding Planning, Life & Marriage: Tents are not just for camping! Tents are not just for camping! 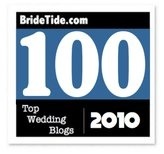 Planning a wedding in March is tricky. Mainly b/c both FH and I want a big outdoor aspect to our wedding. The problem is, March in California is usually fairly nice... but with the weather acting like Sybil lately, I just want to make sure I cover all my bases. I know that at minimum our ceremony will be outdoors. And if that's the case... well, i need to have a good plan B. And of course now that "the venue" is not "the" venue anymore, I'm looking at other outdoor options closer to the Pacific. And of course Beach+March=Chilly when the sun goes down! So i want to make sure our guests don't freeze their tushies off! 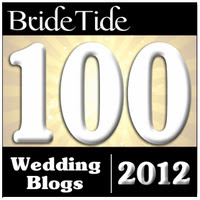 I'd love to know what things you looked at if you have a tent booked for your big day! Or any suggestions for things I should look at? Any things to watch out for when haggling with tent vendors? Maybe I'm living under a rock- but I've yet to see a clear tent before. I love it! Hey..., a tent is totally doable! Sides can be put up and heaters cranked, if need be! Your guests just want to see you. 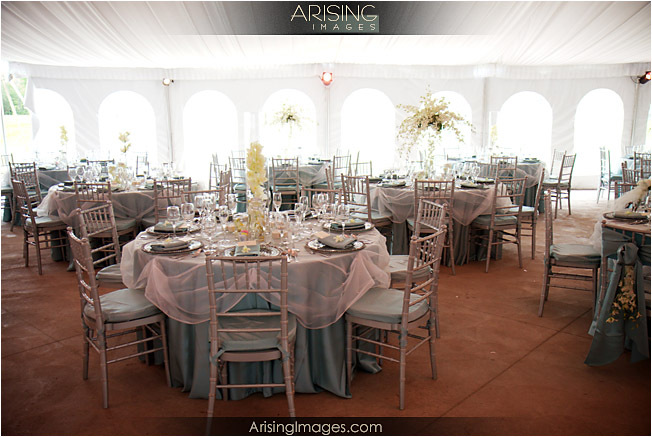 I'm SUCH a fan of draping inside of tents! 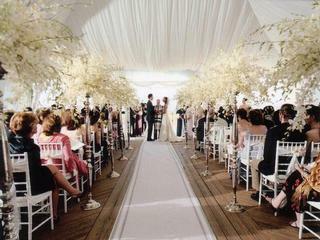 I've often said that you could do draping and some lighting inside a tent and leave the decorations at that! WOW - that first shot if incredible the way the tent drapes. The second shot with the pink lighting is also amazing, there are so many cool things you can do with lighting!